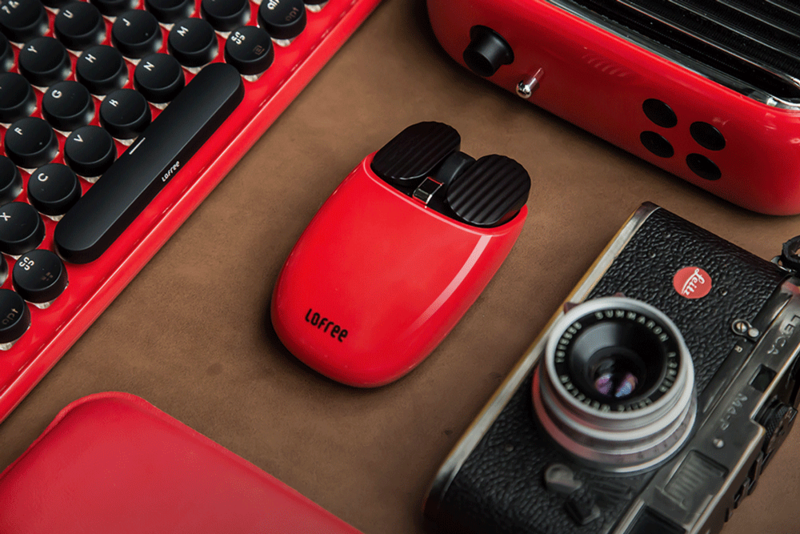 Transfer the convenient gesture controls you’re used to on your touchpad to the Lofree Maus. 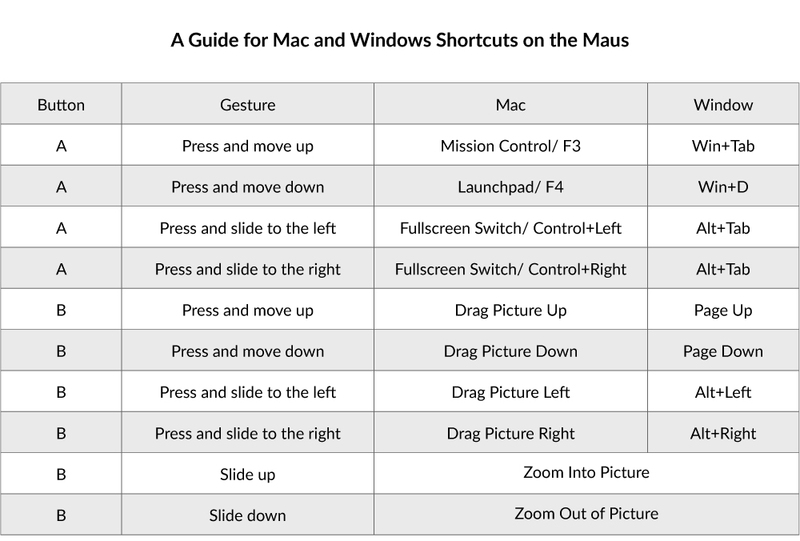 Maus offers you the same fast shortcuts with the added utility of a physical mouse. No need to relearn, readapt, or readjust. Improve your work efficiency without any hassle. 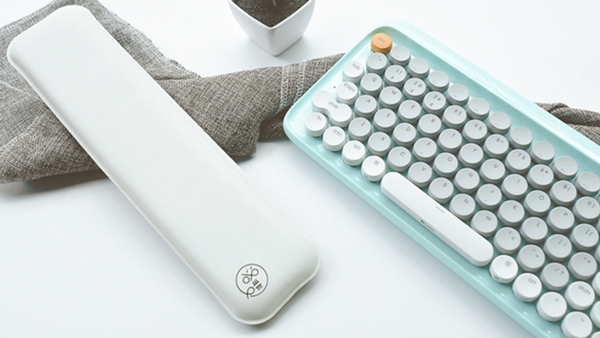 Portable and practical. With Maus’ latest PixArt Optical sensor, it works on any surfaces from metal or wooden desks, granite counters, to even a soft pillow. 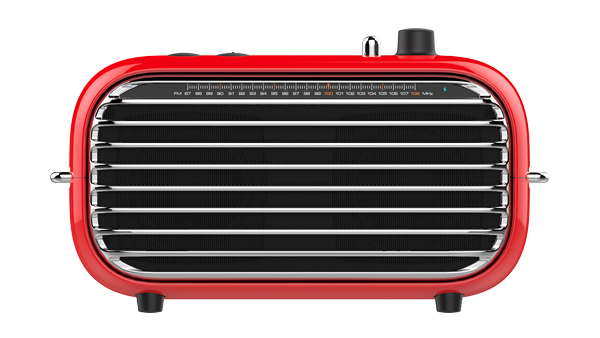 It offers 2 wireless connection options by Bluetooth and 2.4G. 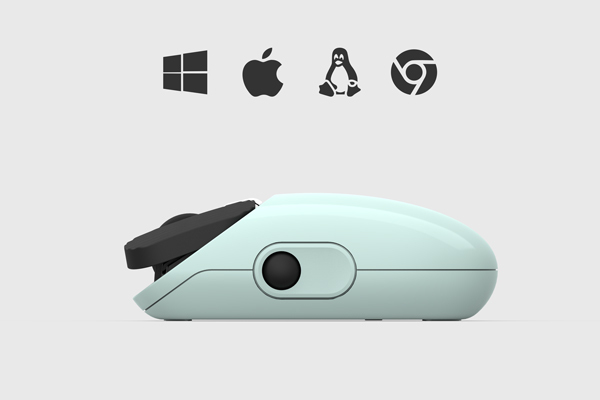 Compatible with both Windows and Mac, Maus comes with 5 adjustable DPI to cater to everyone. A setting for work and competitive gaming, have it all in one. With a single charge, the battery can last up to 6 months. After over 10 design iterations, Maus strikes the ideal balanced with its symmetrical built. 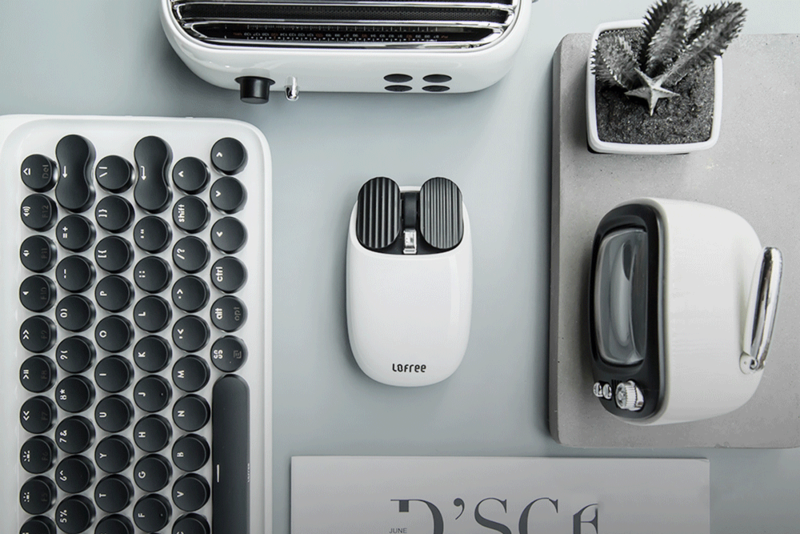 The mouse buttons are inspired by Ruffle chips with its novel ridges. The ridges provides a better grip and to improve work efficiency. 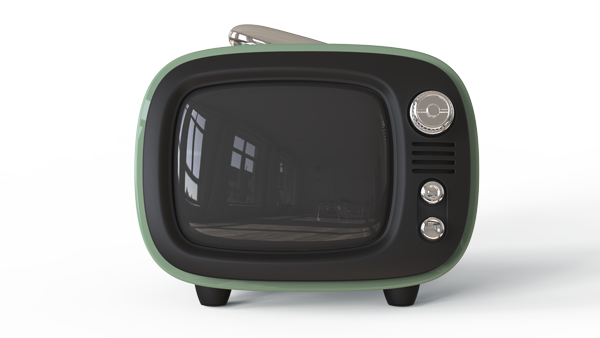 A truly unique retro design that is charming and pragmatic.